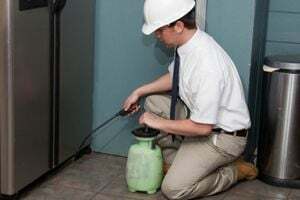 A Bug's Life Pest Management, Inc.
Ameritech Pest Control Services, Inc.
Termite and Pest Control, Inc.
KBR Quality Pest Services, Inc.
SW FL Pest Control and Landscaping, Inc. Comment: Need snake assessment. They are definitely black racers but I want to make sure they cannot get into my house. I sometimes see two at a time and also wonder how to keep them off my property. Comment: two opossums in back yard under shed. Cape Coral Pest Control Services are rated 4.76 out of 5 based on 1,178 reviews of 31 pros. Not Looking for Pest Control Contractors in Cape Coral, FL?